Rock Creek Property Group has teamed up with Avanti Holdings Group LLC to acquire 5904 Richmond Highway. 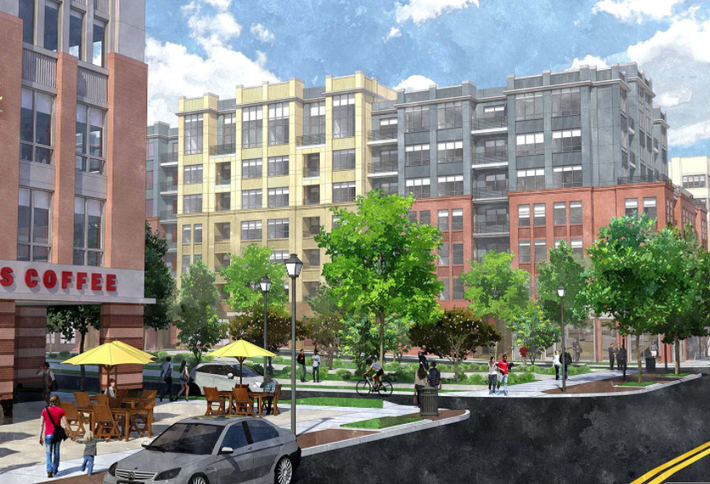 Rock Creek Property Group is eyeing a potentially major redevelopment along Richmond Highway in Fairfax County’s Huntington submarket, near Washington Real Estate Investment Trust’s planned Riverside Apartments expansion. 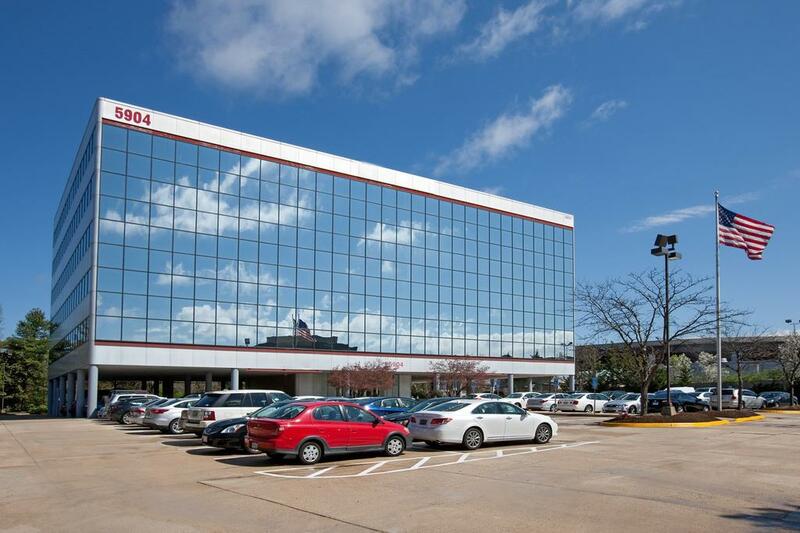 Rock Creek partnered with Avanti Holdings Group LLC last month to acquire 5904 Richmond Highway for $8.3 million from an affiliate of retired property owner Bill Fetch. The acquisition includes a 78,000-square-foot office building that is about 65 percent leased and recently underwent a $1 million renovation. KLNB Principal Joshua Simon, who represented the buyers in the deal, said Rock Creek and Avanti will focus in the near term on boosting the building’s occupancy but, on a second track, will explore pursuing a larger redevelopment of more than 1 million square feet. 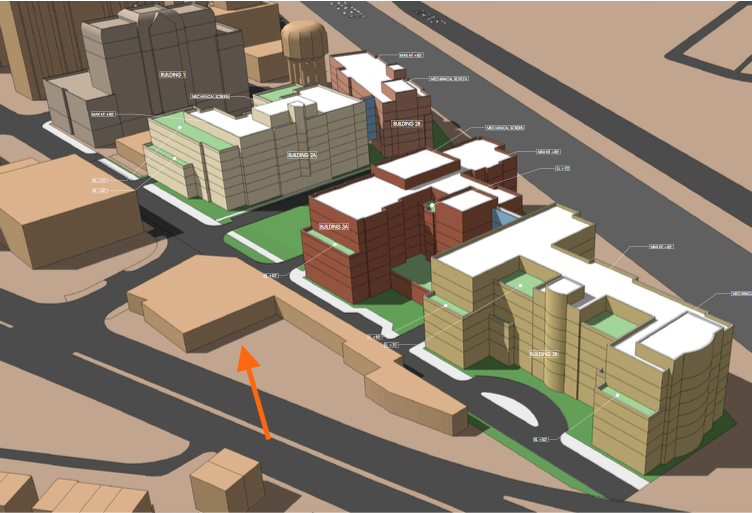 The property is one of several nodes along Richmond Highway that Fairfax County has identified in a comprehensive plan for higher density development, Simon said. Rock Creek and Avanti would only be able to unlock that potential, he noted, by teaming up with the owner of the adjacent Ourisman Chrysler Jeep Dodge of Alexandria at 5900 Richmond Highway. Fetch retained Gates Hudson & Associates to market the site, which started out at a higher asking price of around $13 million but came down to its ultimate sale price of around $106 per square foot. Rock Creek and Avanti have also retained KLNB to handle leasing for the property, and Simon said he believes the office building is positioned in the near term to benefit from factors including WashREIT’s plans to add 550 units to the 1,222-unit Riverside complex. Simon said he already had discussions with a handful of prospective tenants weighing relocations from nearby Old Town Alexandria, where the office rental rate hovers at about $10 per square foot higher than the roughly $23-$24-per-square-foot range KLNB is shooing for at 5904 Richmond Highway. 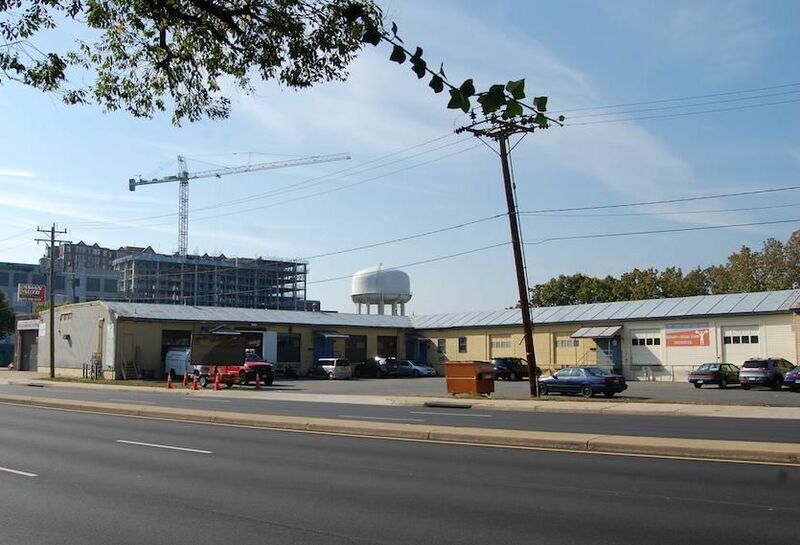 The Saxa Realty Group has acquired a two-story 35,000 square foot warehouse building in Alexandria, Virginia for $6.075 million. Located at 410-420 Calvert Avenue, the building features 16.5 foot ceiling heights, four roll-up doors and two internal loading docks. The property rests in the Potomac Yard area, and is approximately two miles from Ronald Reagan Washington National Airport. At the time of the sale the building was 100 percent leased and occupied by four tenants. 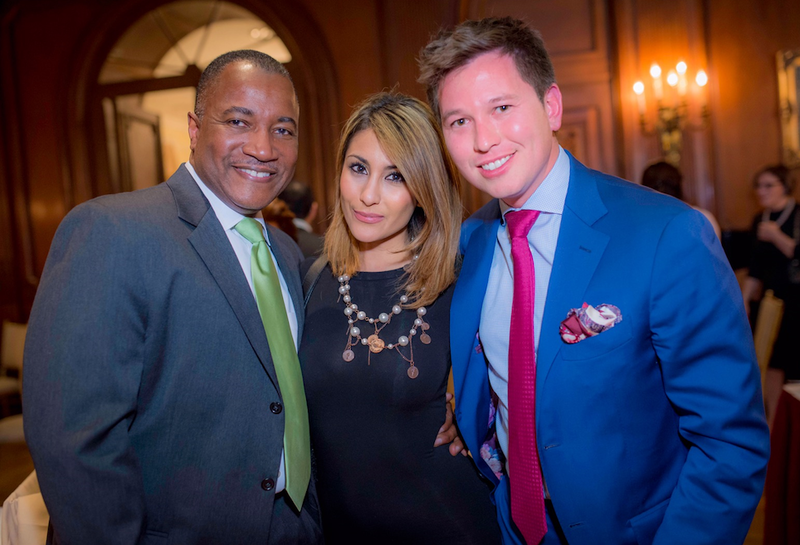 Josh Simon, principal with NAI KLNB represented the seller, Avanti Real Estate Group.